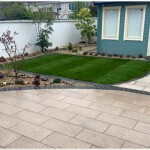 We know how important it is to have a back garden you love, whether you want to relax, entertain to expand your living space. 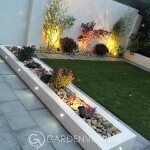 We also understand that in these tough financial times, that budgets may not always allow for the most lavish of features or materials. 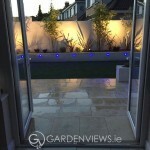 That said, with a relatively low budget, you can turn your back garden into a space into one you are proud of. 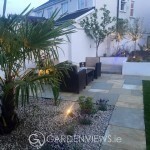 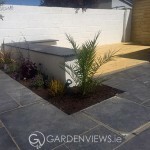 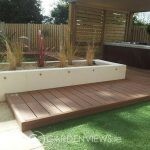 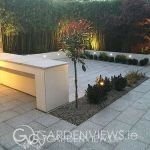 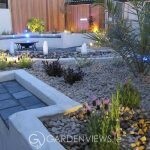 Check out the cost affective garden projects that we have recently completed.